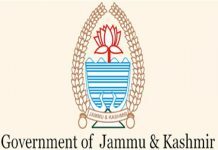 JAMMU, Jan 15: With a view to overcome mounting liabilities on account of power purchase bill, the State Government has decided to raise Rs 3500 crore worth State bonds, a proposal which was approved by the Union Finance Ministry in New Delhi today with a direction to J&K’s Finance Department to finalize the roadmap and revert to the Centre shortly. 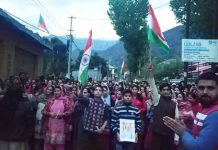 Jammu and Kashmir has been facing heavy financial burden including payment of 18 percent interest on arrears of power purchase bill as there was vast gap between revenue realized from the consumers for use of electricity and amount incurred by the State Government in purchase and supply of power to the people. 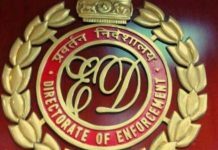 Official sources told the Excelsior that the Union Finance Ministry gave a nod to the Jammu and Kashmir Government’s proposal to float Rs 3500 crore worth State bonds at a meeting chaired by Union Finance Secretary A N Jha in New Delhi, which also discussed various outstanding financial issues pertaining to the State. 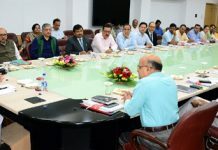 The meeting was attended by a team of J&K officers led by Finance Secretary Navin Choudhary and comprised Power Secretary Hirdesh Singh, officers of J&K Finance Department, representative of Union Power Ministry and senior officers of Department of Expenditure. Principal Secretary, Finance Department, Navin Choudhary told EXCELSIOR, “threadbare discussions resulted in an agreed roadmap to raise Rs 3500 crore State bonds to liquidate outstanding power purchase liability.” Further issues related to market borrowing by the State for the last quarter of the current financial year was also resolved, he added. 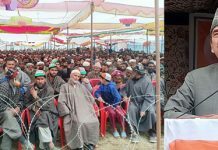 Expressing satisfaction over the decisions, Choudhary said that immediate follow up action will be taken up by the Finance and Power Departments of the State Government to conclude these issues at the earliest possible. 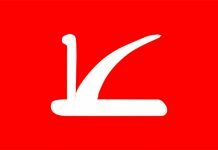 “The State Government was paying 18 percent interest on power arrears presently, which will come down between 8.75 to 9 percent after the floating of State bonds, which will be almost equal to power purchase liabilities of the State,” sources said. The proposal required approval of the Union Cabinet headed by Prime Minister Narendra Modi in view of relaxation required in the Fiscal Responsibility and Budgetary Management (FRBM) Act, which has been fixed at 3 percent of estimated Gross State Domestic Product (GSDP). 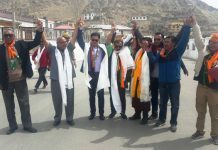 After the Finance Department drafts the proposal, it will go to the Union Ministries of Finance and Power, which will submit it to the Union Cabinet for formal approval. The State Government intended to draft entire roadmap for raising the State bonds within the next few days so that it is cleared by the Union Cabinet well before imposition of Model Code of Conduct (MCC) in view of Lok Sabha elections in the country. “The State Government will save the amount running into crores after the floating of bonds,” sources pointed out. On March 15, 2016, the State Government had signed Memorandum of Understanding (MoU) with the Union Power Ministry for raising power bonds to the tune of Rs 7000 crore including Rs 3537.55 crores at that time under Central Government’s Ujwal Discom Assurance Yojana (UDAY) Scheme. Rest of the bonds worth Rs 3500 crore will be raised now, sources said. It was then stated that Jammu and Kashmir will save a total amount of Rs 9800 crore in the long run including undertaking series of reforms. Apart from reduction in financial burden, the reforms undertaken or being undertaken by the State Government in power sector, will also pave way for improving operational efficiency of the Power Development Department in the State. 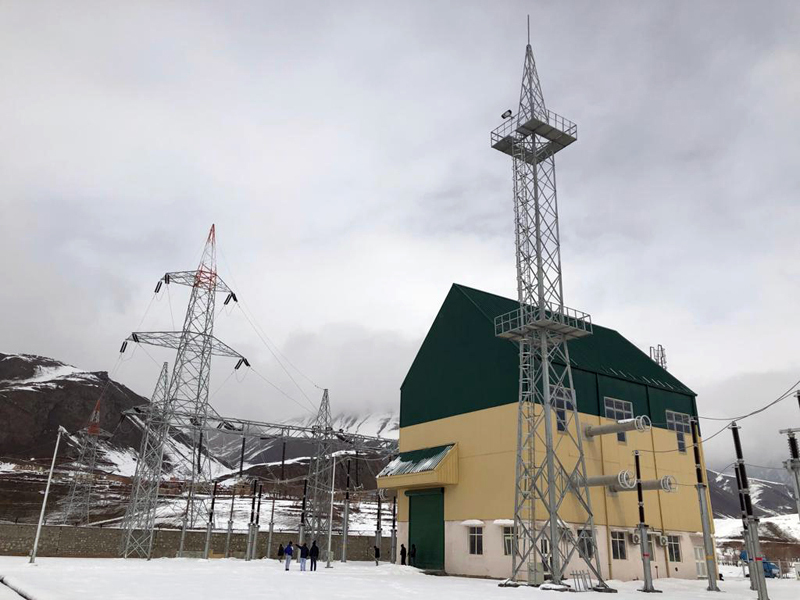 Under the agreement signed by the Jammu and Kashmir Government with Union Power Ministry at the time of raising UDAY bonds, the reduction in AT&C losses and transmission losses will be brought down to 15 percent and 4 percent respectively, which will generate additional revenue for the State. J&K was also supposed to gain due to coal reforms.